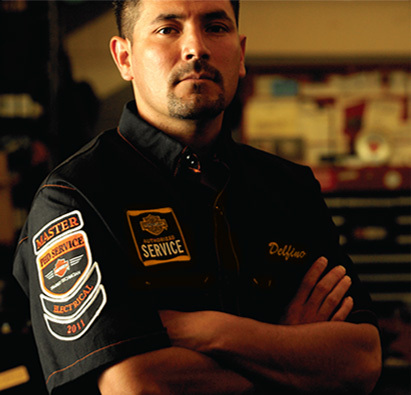 Your one-stop shop for customizing your Genuine H-D® Work Wear dealer uniforms. 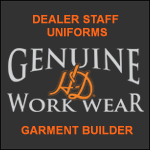 As official licensees of Harley-Davidsonï¿½, and on behalf of the BW Designs staff, we would like to welcome you to Genuine H-Dï¿½ Work Wear! We are excited to offer you a program that will have your staff looking "up-to-speed" without breaking the bank. 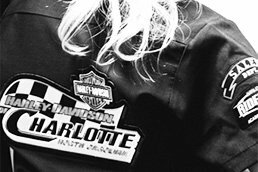 At BW Designs, LLC, we pride ourselves on having a great uniform program, as well as having ten years of experience working in the V-Twin Industry. 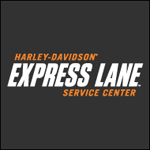 We have carefully crafted a program specifically for Harley-Davidsonï¿½ dealers, Genuine H-Dï¿½ Work Wear. It allows for easy ordering, friendly and informed customer care, top quality customizable uniforms and economical pricing. With virtually no minimum required, you're able to order garments for the existing staff now and for any new hires later! 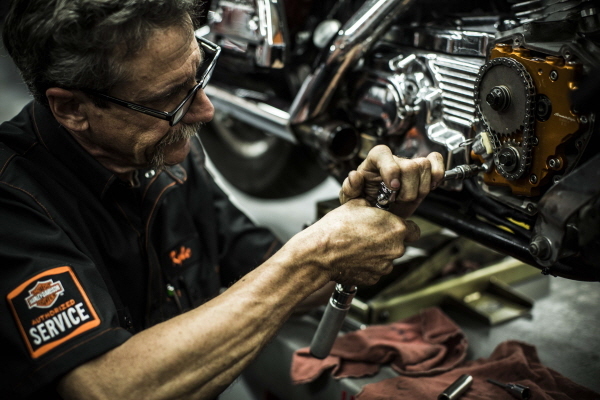 Genuine H-Dï¿½ Work Wear offers the benefits of custom quality and attention to detail at a mass production price. Your staff will be outfitted with garments even your customers will envy! 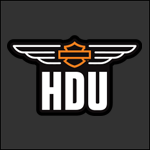 The Genuine H-Dï¿½ Work Wear program is designed to take advantage of low minimums and great pricing. 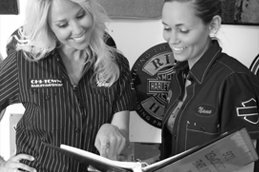 This is accomplished by creating your custom dealer logo emblems using your current logo artwork or by designing a logo completely tailored for your dealership uniforms, and then ordering a quantity that will allow you to come back and order more garments at a later date without having to reorder your emblems. This also greatly reduces the lead-time on reorders. 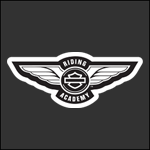 Therefore, it is required that dealers purchase at least 50 emblems that we will keep in stock for you. 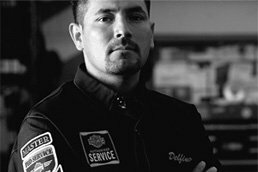 In addition to offering you your custom dealer logo emblems, you also have the option to decorate your uniforms with several options for accessory emblems. All accessory emblems have a predetermined placement on your uniform, but you can add or choose not to add whichever accessory emblems you choose, to really offer each employee or department their own identity. Each uniform can be tailored with a unique employee name. Or another option is a generic staff label positioned on the top right corner of the right breast pocket, or a "Staff" emblem above the left breast pocket. With so many options for customization, you can make sure that your uniforms are different than any other dealership, and each employee or department is easily identified by the patrons that enter your dealership. Click the Login button above to begin your custom uniform experience. You will immediatly be brought to your dealer dashboard. At the dashboard you can view any saved orders, view your open orders, track your open orders, view any messages that require your attention, download the catalog, and much, much more. This is a brand new site in an effort to make your ordering process easier. If you would prefer not to use this new format, we still offer you the "classic" way of ordering by downloading the order forms and emailing them or faxing the completed forms to our customer service department. We do encourage all dealerships to experiment on the new site because it really is much easier and virtually eliminates misunderstandings and mistakes. If you have any questions, please click here to send an email to our customer service department and we will get back to you as soon as possible. Copyright © H-D® ALL RIGHTS RESERVED.